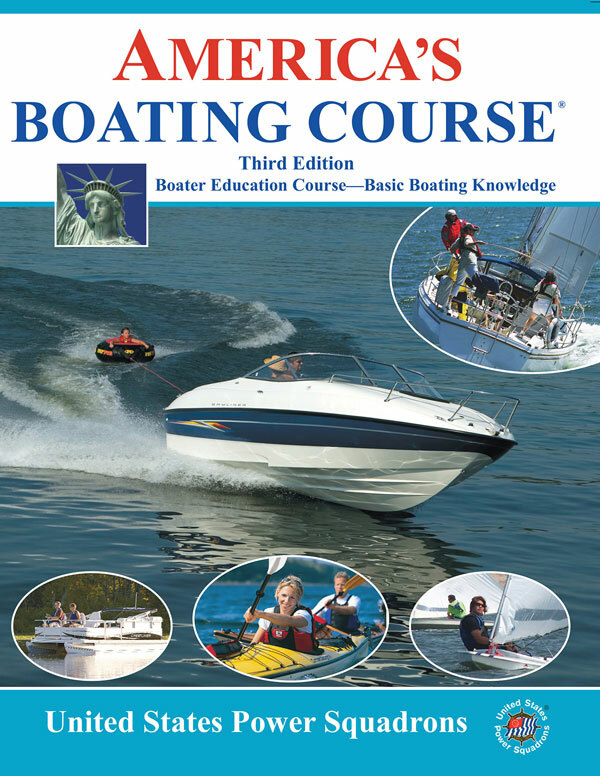 The most comprehensive in-person boating course available, America’s Boating Course gives you the skills you need to enjoy your time on the water and boat with confidence. 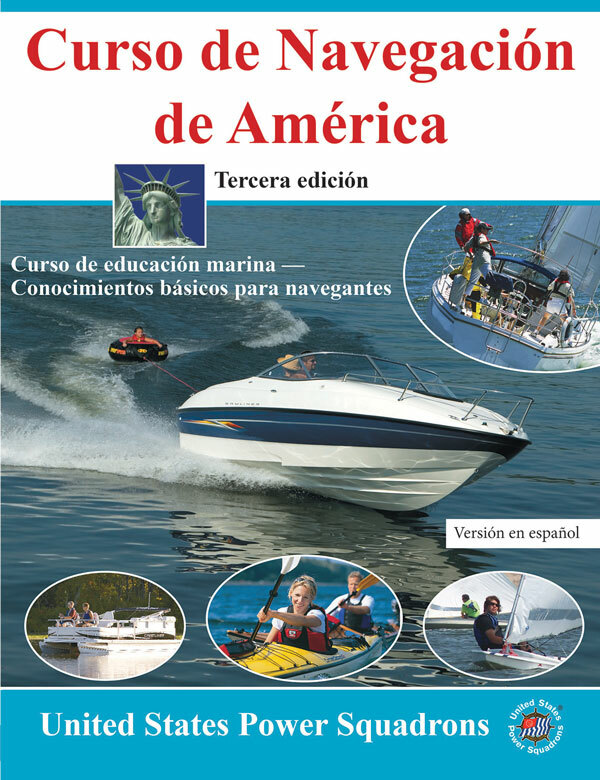 Our boater safety class meets most states’ certification requirements and is available in both Spanish and English. Taking a boating class reduces your risk of accidents and injuries, saves you money on boat insurance, and qualifies you for a state boat license or operator certificate in most states. Our in-person boating course includes an comprehensive introduction to boating, covering boat types, boat engines, boat selection and more. You’ll learn about boating laws and regulations as well as boat registration and licensing. Get in-depth knowledge of boating safety equipment, and learn how to become a safe boater by learning the dos and don’ts of boater safety. Gain practical knowledge of navigation, rules of the road, handling emergencies and mechanical problems on the water, the basics of towing and trailering, important information for hunters, anglers and water sports enthusiasts, and so much more. For the best, most comprehensive boating education available, take America’s Boating Course with an expert instructor near you or take America’s Boating Course or one of our other online courses.